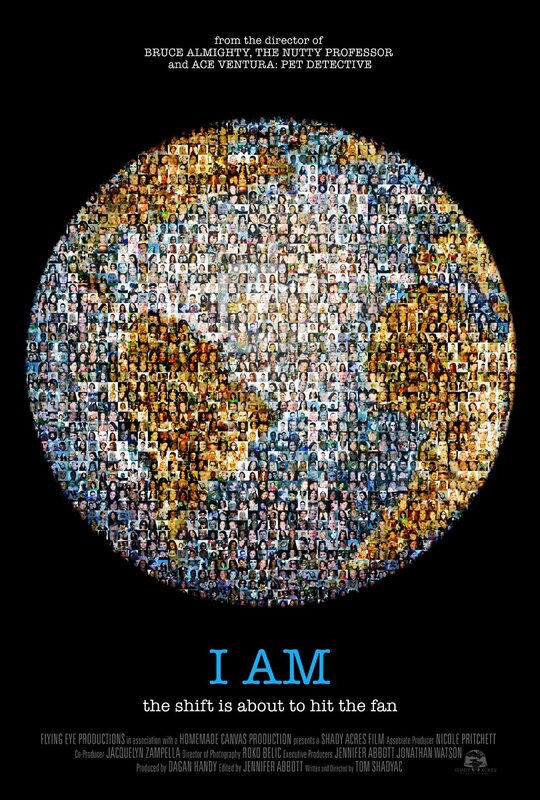 "I AM" is an utterly engaging and entertaining non-fiction film that poses two practical and provocative questions: what’s wrong with our world, and what can we do to make it better? The filmmaker behind the inquiry is Tom Shadyac, one of Hollywood’s leading comedy practitioners and the creative force behind such blockbusters as “Ace Ventura,” “Liar Liar,” “The Nutty Professor,” and “Bruce Almighty.” However, in I AM, Shadyac steps in front of the camera to recount what happened to him after a cycling accident left him incapacitated, possibly for good. Though he ultimately recovered, he emerged with a new sense of purpose, determined to share his own awakening to his prior life of excess and greed, and to investigate how he as an individual, and we as a race, could improve the way we live and walk in the world.